No two countries or cities are similar in Southeast Asia. 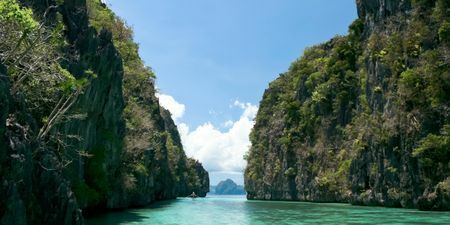 You'll find lush rainforests, exotic beaches, and roaming mountains on these memorable getaways. Within each of these trips lies a once-in-a-lifetime experience. 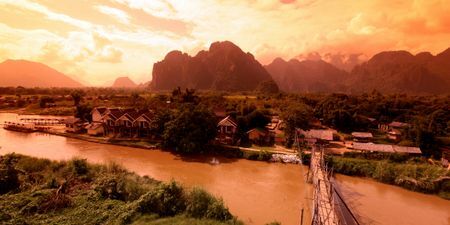 Southeast Asia offers something for everyone - whether you're looking for white sandy beaches or treasured ancient ruins, this is the place for you. Known for its diverse landscapes and historical culture, the travel options in this area are endless, so we've pre-designed professionally curated itineraries to help make planning your trip easier. 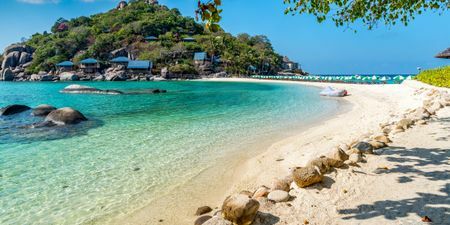 From the mountainous region of Chiang Mai to the white sandy beaches of Phuket, you’ll explore the best of Thailand on this diverse trip. Known for its white sand beaches and unforgettable coral reefs, this Philippine Honeymoon is for the couple who loves being by the water. 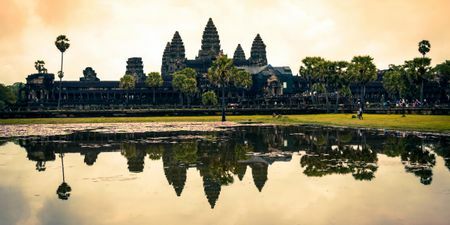 In Cambodia, you'll find the world famous ruins of Angkor, the stunning Phnom Penh riverfront, and its renowned art deco Central Market. Southeast Asia was meant to be explored. From Thailand to Cambodia to Laos to Vietnam, each destination holds a new experience. 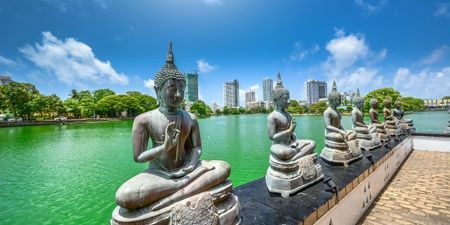 Characterized by its diverse landscapes and awe-inspiring ruins, Sri Lanka is a city for the adventurers at heart. 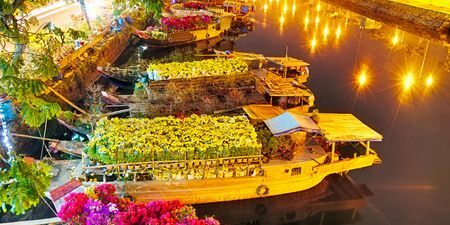 Buzzing cities, historic temples, world-renowned cuisine and incredible natural beauty make Vietnam an incredible country to visit. 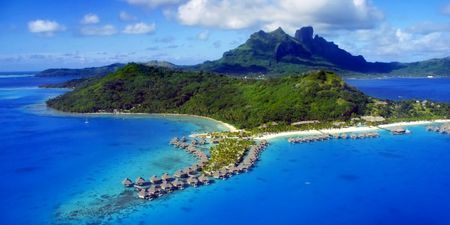 Bora Bora has become synonymous with overwater bungalows. Honeymooners who choose this as their destination often feel as though they have escaped to a private oasis tailored entirely to their marital bliss.